Disclaimer: We are affiliates of some of the companies that we mention in this article and could get paid should you sign up using our links. However, this article is based on real data from real customers (us included). This makes it highly subjective. 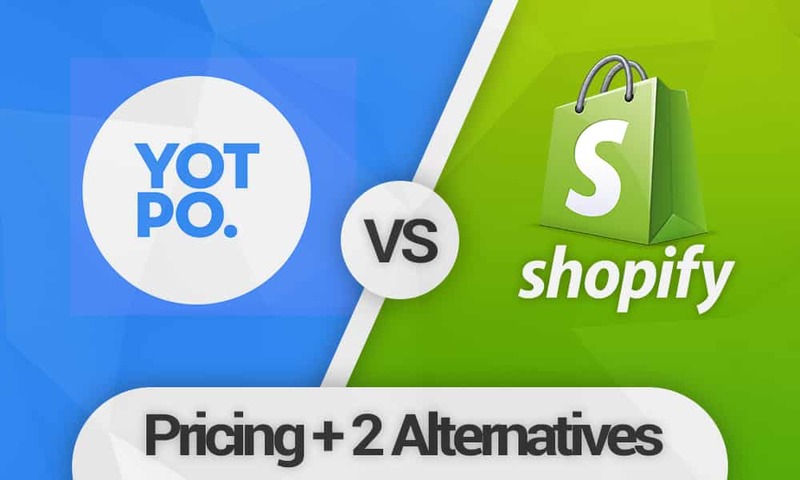 Give you a Yotpo vs Shopify Reviews+ 2 alternatives table. Compare Yotpo and Shopify Reviews’ pricing. Take a look at alternatives to these two companies. Shopify Reviews No The app is free for Shopify users. The first thing that we need to note here is that Yotpo is licensed by Google to syndicate data that is used for both product and seller ratings. Basically, there are 32 companies that have been licensed by Google to push Seller ratings, and another 23 that have been licensed for Product ratings. What you will find is that some companies, including Yotpo, Shopper Approved and Yotpo, have been licensed to syndicate both seller and product ratings. 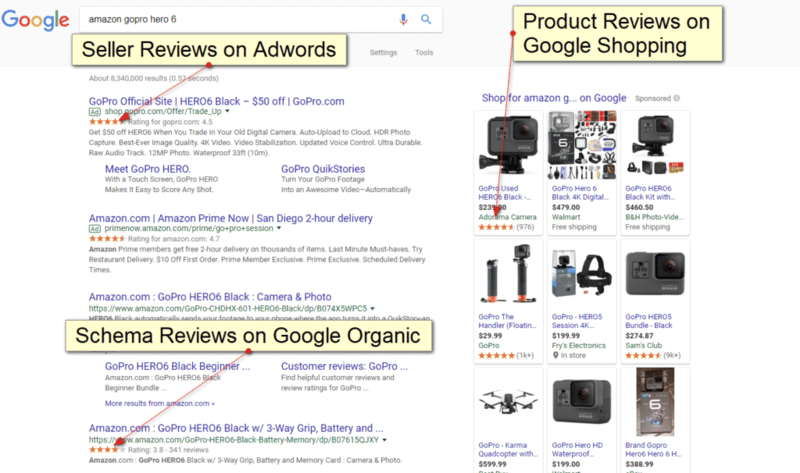 Star ratings; those little stars that appear in Google PLA (Shopping Ads), in your Google AdWords Ads, and in Google organic traffic, tend to have a huge impact on the success of your business. Nowadays, people largely base their shopping decisions on the experiences that others have previously had with a particular product or service. That is why it is so important for you to fine a good review aggregation company, that, not only will collect reviews from your customers, but one that will also syndicate them to Google and other Search Engines. 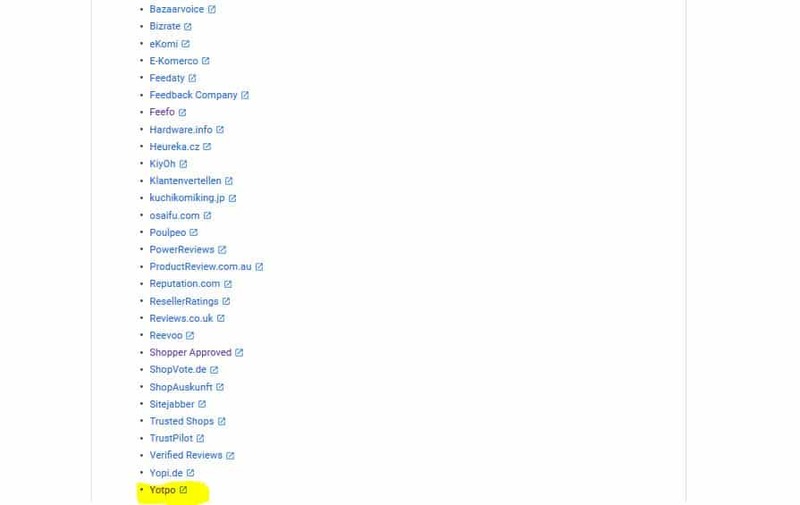 One thing that you will notice if you look at the above screenshot is that Shopify is nowhere on the list of companies that are certified by Google to syndicate either product or seller reviews. This is obviously of concern, to those that are looking for product and seller ratings in AdWords and Google PLAs. Shopify is obviously an e-commerce software company. Once you have set up everything, you will then need to get the company’s Product Reviews App, which comes free of charge. However, as usual, there is a catch; Shopify’s software costs from $29 per month. And Shopify is not, strictly speaking, a reviews company. This gives your customers the ability to write reviews about each product and to rate the products. 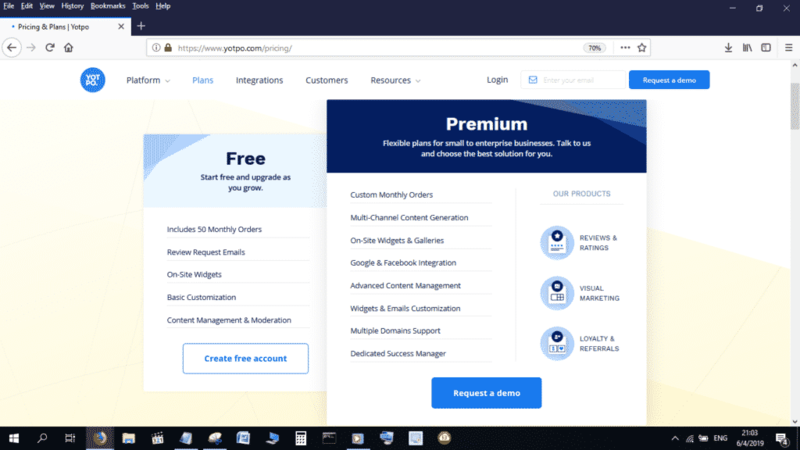 So, Shopify’s software costs, as we have already mentioned, beginning from $29 per month, but how much does Yotpo cost? This is where we have a major gripe with Yotpo. 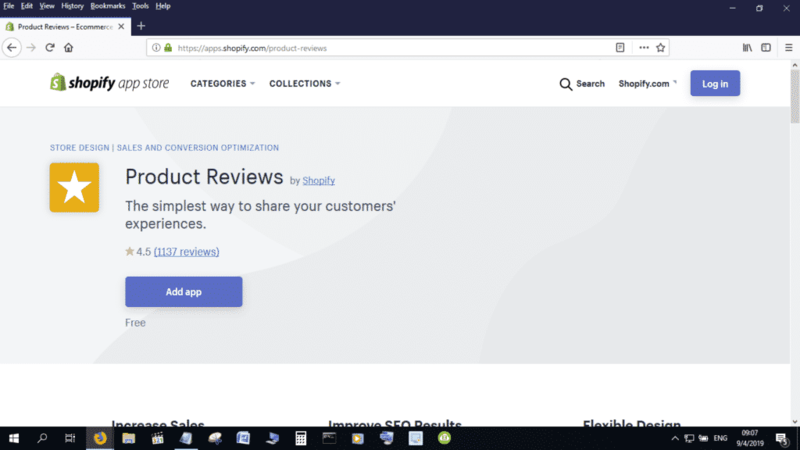 Though the company clearly wins this battle with Shopify, in that it is a dedicated reviews website and has been licensed by Google for both Product and Seller reviews, Yotpo chooses, for some reason, not to display its pricing structure on its website. Go to its website and you will see what we are talking about. Though there is a free plan, you actually need to get in touch with the guys at the company to get an idea of what it costs to do business with then. This obviously puts you at a major disadvantage. You are not really sure, starting out, what you should negotiate for. Depending on the size of your business, you could end up paying almost anything. The thing to note about Yotpo is that its prices are based on your business’ volumes. What this means, in reality is that your price is going to fluctuate depending on your traffic, domains, products, and monthly order volumes. So, they will demand more from you as your business grows which is kind of not cool! People who we have talked to, however, have noted that Yotpo’s prices, on average, begin at around $400 per month. 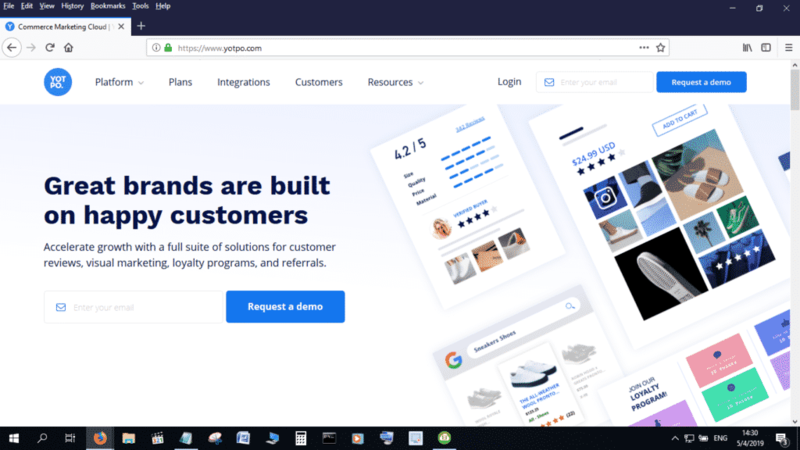 We have already mentioned Shopper Approved and Trust Pilot, which are some of the best Yotpo and Shopify Reviews alternatives that you will be able to find out there. The great thing about Shopper Approved is that it comes with a clearly spelt out pricing structure. What’s more, you won’t be charged eye watering amounts of money, as is the case with other review syndication companies. Editor’s Note: Best of all, you can get some of the best rates at Shopper Approved by using our affiliate link, which gives you a significant discount. So, if you are looking for a Shopify Reviews or Yotpo Alternative, then you won’t go wrong with Shopper Approved. Get the Planet Marketing Shopper Approved deal now! Using our link, you can get the entry level plan at Shopper Approved for just $79 per month! As if that is not enough, Shopper Approved also offers those that use our link a 60 day free trial offer! Disclaimer: We Shopper Approved partners and stand to benefit should you sign up using our link. 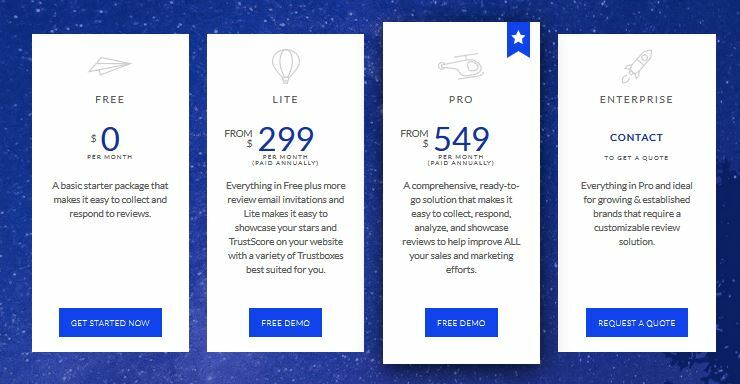 Trust pilot is another online reviews company that is licensed by Google for both seller and product ratings. What makes it a great Yotpo alternative is that it’s pricing starts at $299 per month. The major setback in this regard is that you actually need to pay the annual amount at once.